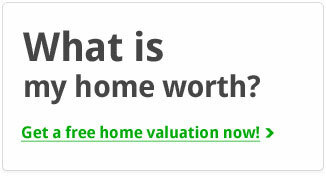 Looking for a home in Stone Creek? 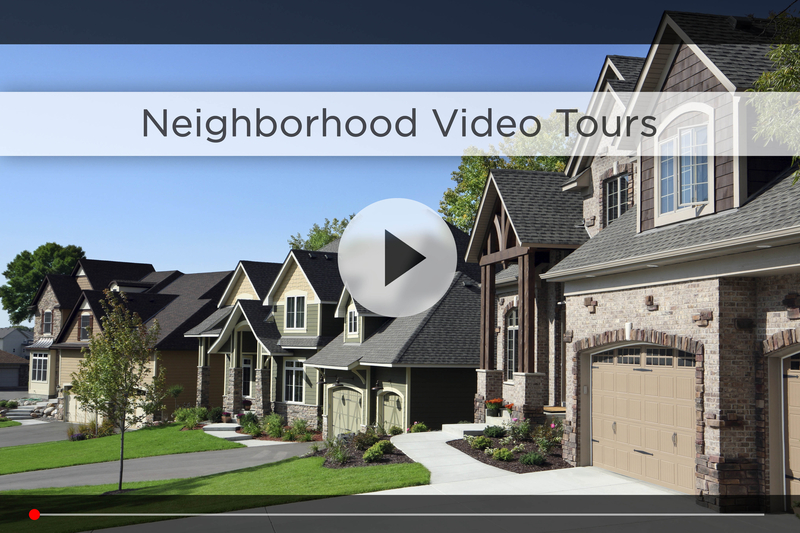 Let Nebraska’s #1 team give you a behind the scenes video tour and check out the latest Stone Creek homes for sale. Beautiful Stone Creek subdivision is located at 168th & Fort Streets in northwest Omaha. The people who live here enjoy the fact the neighborhood is well-maintained, clean, and peaceful, perfect for families and dogs, and has great walkability and a good atmosphere. Trees and greenery populate the area and the houses are larger, offering families of all sizes room to grow and expand. Kids will go to school in the Bennington School District, with Pine Creek Elementary just across Ida Street, and Bennington High School less than 10 minutes north on 168th. There are plenty of amenities close to Stone Creek subdivision ranging from home furnishing and automotive care to health, wellness and pharmacy. The biggest issue you will have with your free time is figuring out how you want to spend it. Bennington Lake, Tim Ohrt Park, Standing Bear Lake, and the Allwine Prairie Preserve are all close to you. Got a golfer in the family? Or maybe you are the golfer in the family? You are in luck. Stone Creek Golf Course at North 160th Avenue is close to the Stone Creek neighborhood. The golf course was built in 2000 and includes 27 challenging holes as well as the largest natural grass golf range in the state. Cinephiles can see a movie at one of two great theatres that are close: the Marcus Theatres Majestic Cinema of Omaha and Village Pointe Cinema. With Village Pointe just 10 minutes down 168th St you’ll never go hungry with all the great restaurants available to you. You’ve got Kobe Steakhouse, Kona Grill and Cheeseburgers in Paradise to choose from, among others. You can also enjoy breakfast at the Egg & I, grab some Chinese at JC Mandarin or coffee at Scooter’s. At the same time, Stone Creek is just a couple miles from the shopping and dining at 144th, 156th and Maple streets. Target, Wal-Mart, and HyVee are also just a quick drive away for your everyday needs. If you want to stay fit, check out Black Clover Fitness on 167th & Maple, or take a jog around Standing Bear Lake, just 5 minutes east. 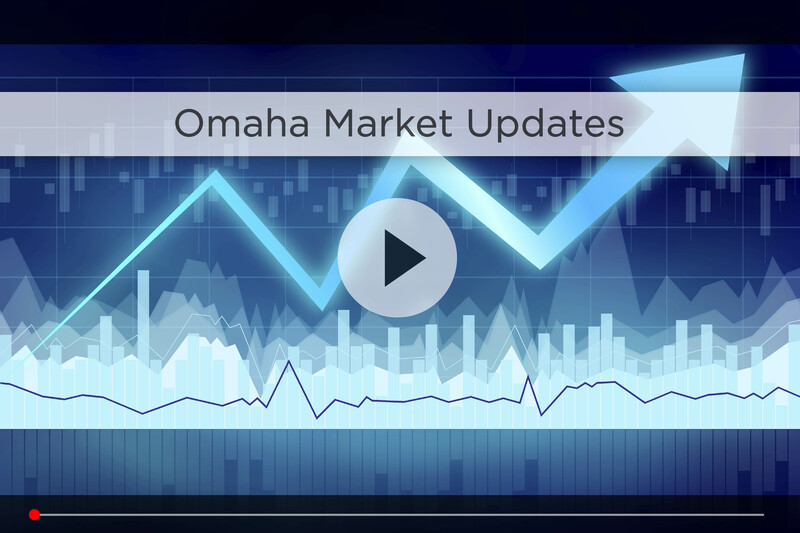 For commute time, your best bet is taking 168th down to West Dodge to hop on 680 and then I-80, that way you’re only 30 minutes from downtown Omaha in good traffic. 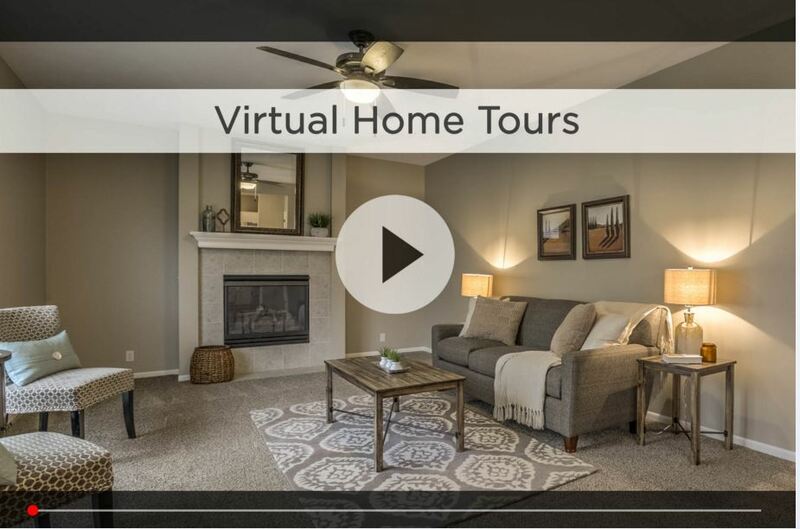 For additional information on any of these Stone Creek homes for sale, first click the picture of the home and from the Detail page, click Contact An Agent or Schedule a Showing. As Nebraska’s #1 team, we can give you detailed information and schedule a showing even if the home is listed through another agent or brokerage.